Just Google Financial Planning and you will get over 175,000,000 results. Financial Planning means a lot of different things to a lot of different people. 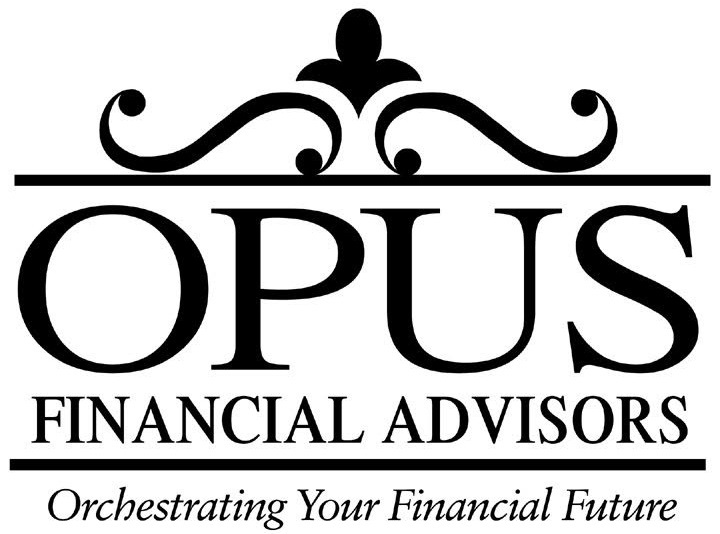 At Opus Financial Advisors, we believe that a financial plan is your roadmap to a more confident financial future. It includes the big picture, the distance between where you are and where you want to be, and the step by step (or turn by turn) directions. You wouldn’t hop in the car to drive across the country without some form of navigation service, and you shouldn’t move through everyday life hoping for a great retirement without consulting a financial advisor along the way. Developing a financial plan can be intimidating, but we are here to help. Our team has worked alongside numerous families to create plans encompassing all of their goals—planning for college, saving for retirement, growing their investments, buying that beach house. Each family’s goals are unique as the individual members of their family. We believe it is our job to tailor a plan to your needs and aspirations—and make adjustments along the way if those needs and aspirations change. We are your financial partner, for life.